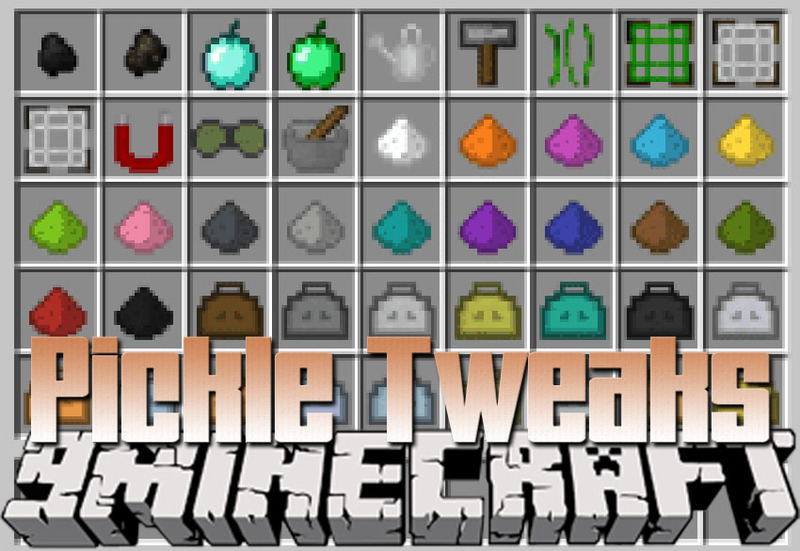 Pickle Tweaks Mod 1.12.2/1.7.10 is a bunch of random stuff. Everything can be disabled in the config. Make sure you have already installed Minecraft Forge and Cucumber Mod.